The Magic have held three of their previous four opponents under 100 points and are in a desperate spot against against the 76ers tonight. 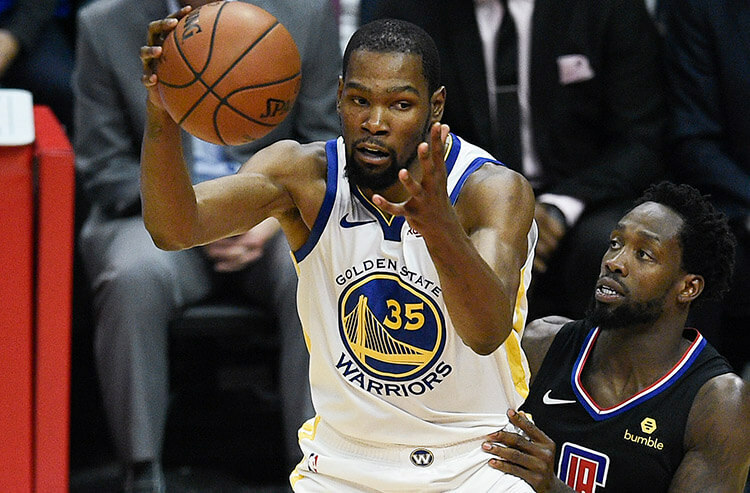 Eight teams tip off tonight across the Association headlined by a matchup in Orlando where the Magic are trying to keep their playoff hopes alive against the visiting 76ers. We're here to bring you the must-read notes from around the Association to help you make the best wagers. The Magic hope to extend their home winning streak as they host the 76ers. Orlando have historically played well at home versus Philadelphia winning 18-of-24 in the head-to-head. Orlando are currently sitting outside of the playoffs at ninth in the Eastern Conference and have some very difficult games coming up versus the Heat, Pistons, Pacers, Raptors, Celtics and Hornets, so time is running out to get the job done in winnable games. With Orlando holding three of their most recent four opponents under 100, and winning five straight at home, back them as 2.5-point underdogs. 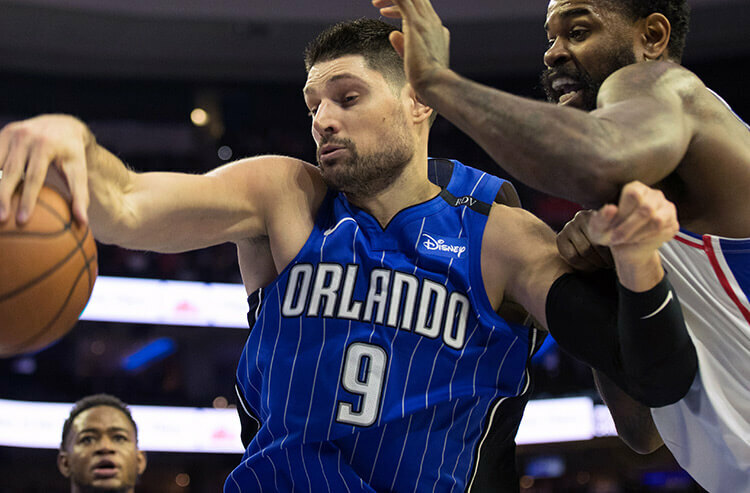 Orlando's Nikola Vucevic is in a favorable spot tonight versus a 76ers defense surrendering 23.7 points on 53.5 percent shooting and 13.4 rebounds to opposing centers. The first meeting between these two was one of Vucevic's best games as he shot 10-of-19 from the floor, made three shots from beyond the arc and logged eight boards and four dimes. Look for similar numbers today and back Over his points, rebounds, assists total of 35.5. 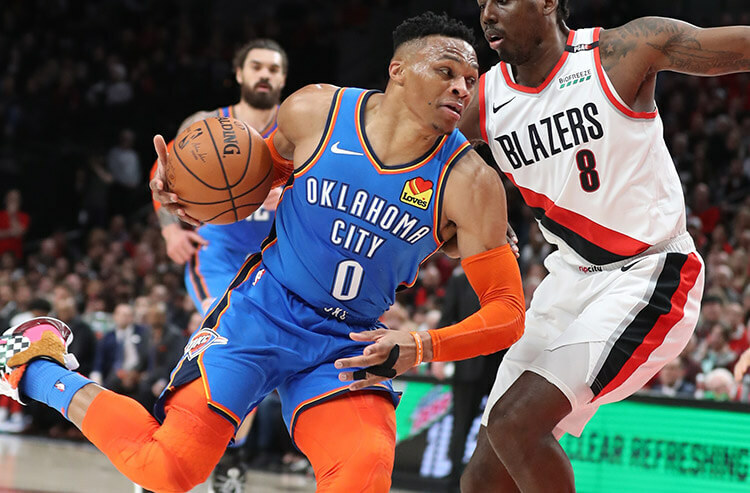 The Thunder are 6-point road favorites as they travel to Memphis to take on a Grizzlies team who have lost five straight home games to the Thunder, and nine of the last 10. The Grizzlies' Justin Holiday is in a favorable spot today versus a Thunder squad allowing 24.3 points, 3.4 made 3-point shots, 6.5 boards and 5.1 dimes to opposing shooting guards. Although Holiday has been inconsistent as of late, he has seen an increase in minutes and has been efficient from beyond the arc shooting just shy of 34 percent. Back Over his points, rebounds, assists total of 14.5. The Jazz are huge 15-point favorites as they host the Suns who have only managed to win seven games away from home all season. 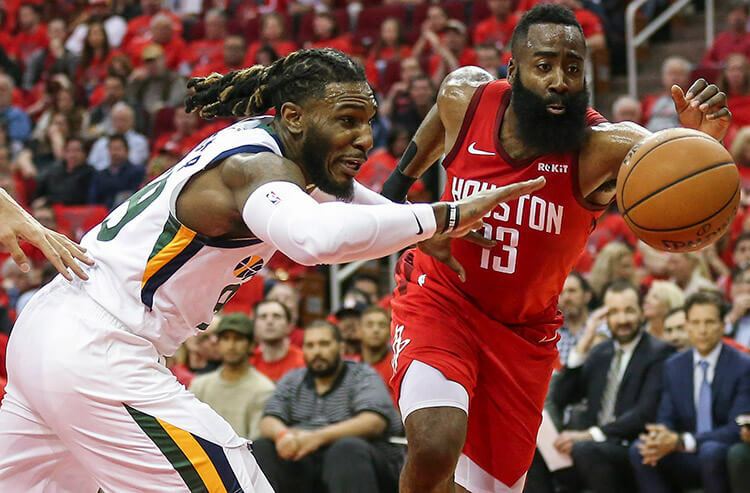 Utah have won nine of the last 10 games in the head-to-head, five straight at home, and have outscored Phoenix in their most recent three games 115-91. Neither team have been high scoring in the first half of games with Utah averaging 54.5, and Phoenix 52.7. Look for a slower start in Utah and back the first half game total Under 111. At home the Blazers have been dominant winning 28 of 37, and 14 of the most recent 16. They have historically played well versus Brooklyn posting an 18-4 record and winning eight of the most recent 10 in the head-to-head. The Blazers have gotten out to quick starts on their own court averaging 60.3 first half points. Brooklyn average 51.4 in the first half of games and have not been efficient shooting the ball away from home averaging 43.8 percent shooting from the floor. Look for Portland to take care of business and get out to an early lead. Back them on the first half spread of 3.5-points. WANT EVEN MORE FREE NBA PICKS? SEE WHO OUR COVERS EXPERTS ARE ON TONIGHT!